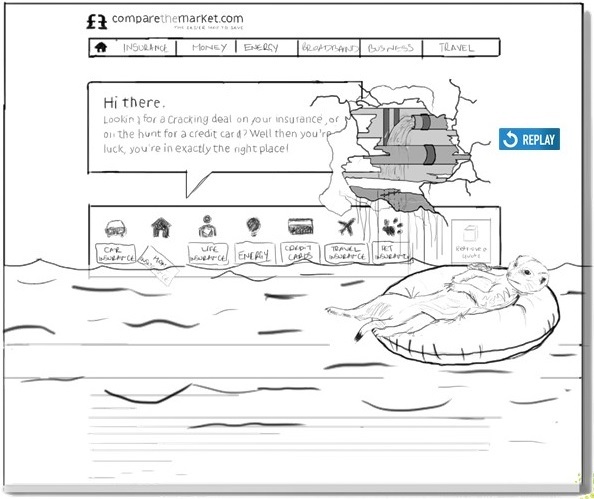 Almost three years ago my team and I pitched what we believed to be an irresistible viral campaign to CompareTheMarket.com. It didn’t unfortunately prove irresistible to them and we were ultimately unsuccessful in getting them to buy into it. 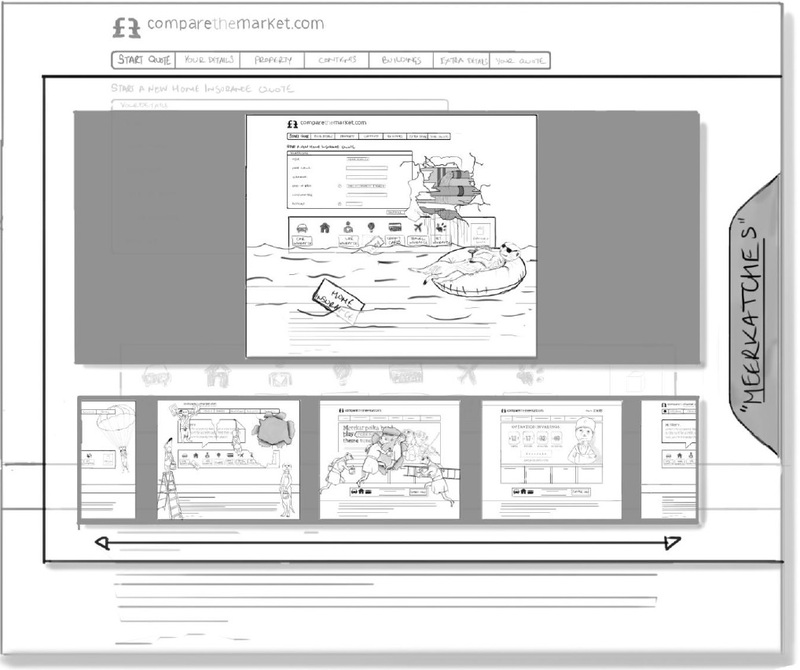 As ideas go, it was one of my all-time favourites, having all the components of a modern and integrated campaign. And it would have been a whole heap of fun to execute too. This post is dedicated to those ideas that you think are great but never see the light of day. So what was the campaign all about? It was called ‘Operation Invadings’. In addition, a TV ad would show Aleksander and his generals trying to hide their battle plans, etc, and delivering the threat with solid comedic effect. Social media, twitter, email, remarketed display ads and more would regularly remind people of where we were in this countdown, leading to thousands of people wondering what will happen when the countdown hits 0:00. Social media intensifies the countdown messaging as it get closer to ‘Operation Invadings’. 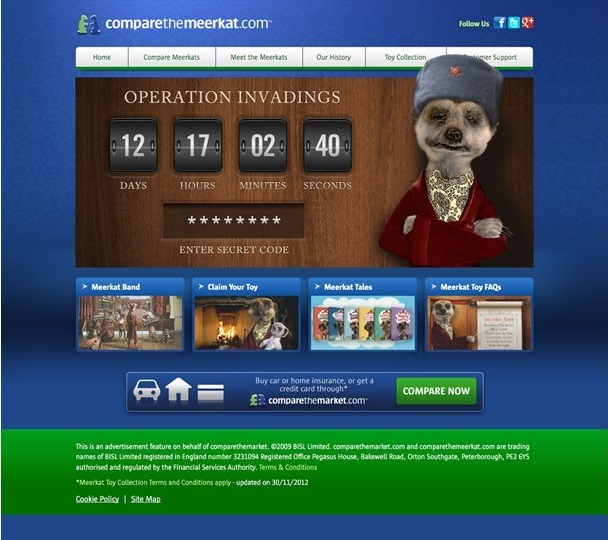 People now gather en masse on the CompareTheMeerkat.com website to see the countdown get to 0:00. 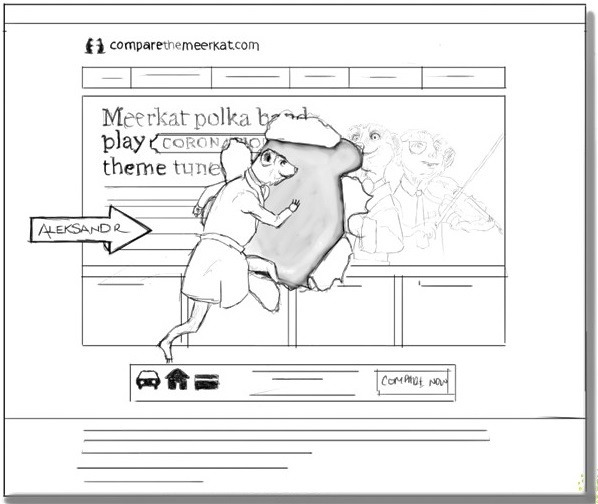 Aleksander suddenly appears onscreen, breaks through the CompareTheMeerkat.com homepage and walks through, gesturing you and others to follow! 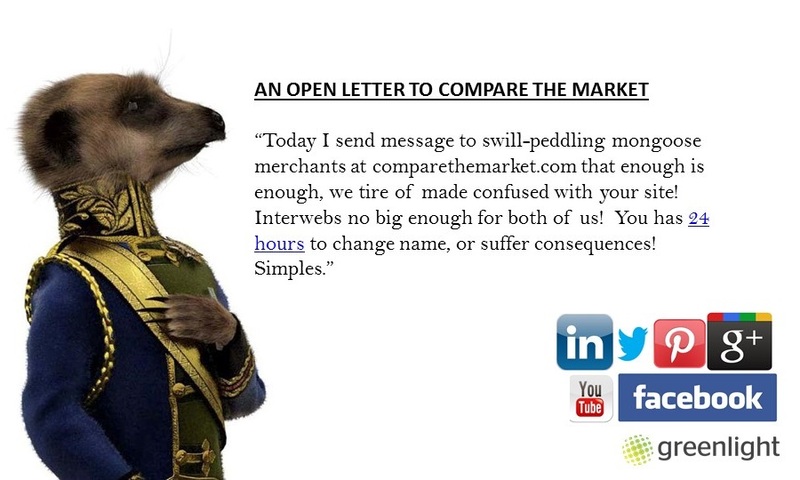 CompareTheMarket.com is eventually then flooded by machines and robots who chase the Meerkats back through the hole, plaster over it, and return the CompareTheMarket.com site to what it’s original state. 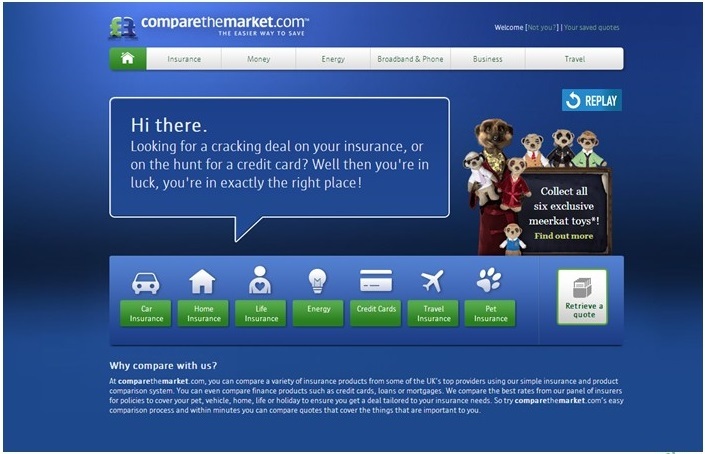 Once all complete the CompareTheMarket.com homepage now has a ‘Replay’ button so the user can see the whole spectacle once again, but it is also made available to people that couldn’t see it live the first time with that replay button. 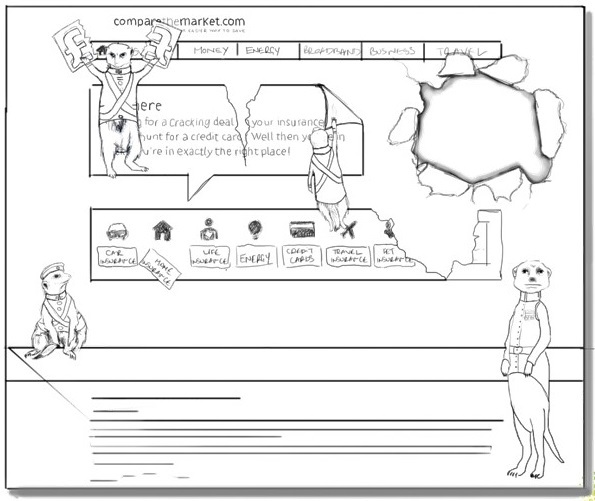 Any users that experienced or will experience the spectacle can be remarketed later with marketing messages, or to continue the story. 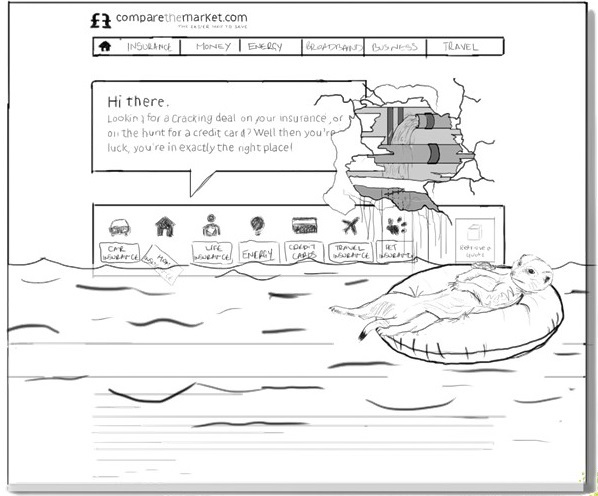 CompareTheMarket.com statistics around how much money the average person can save on home insurance and other such messages float around in the water, and are clickable. 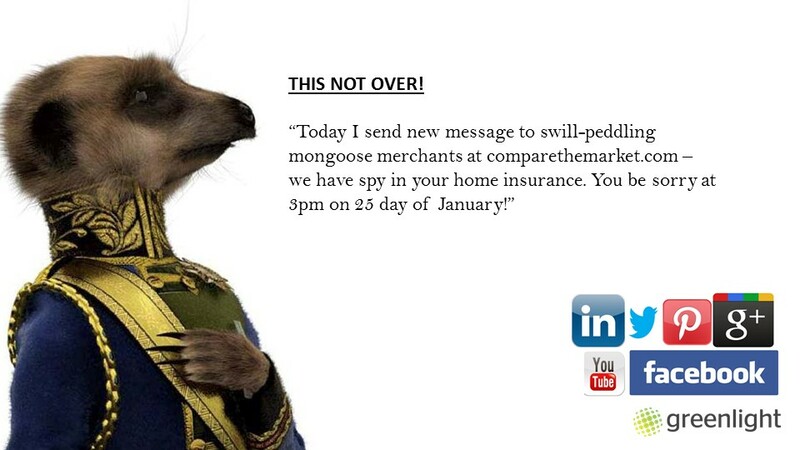 Once completed the user is asked to compare their home insurance or leave their email to be notified when another bit of fun is scheduled. 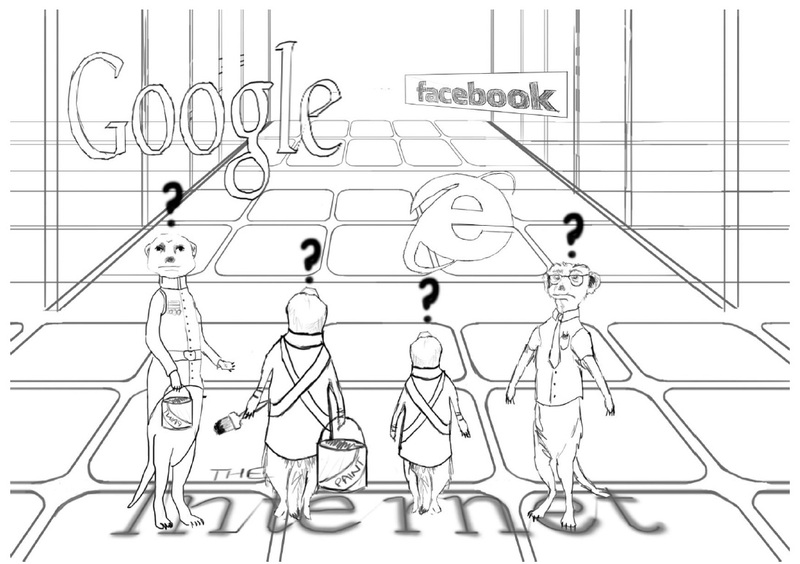 This could be repeated at intervals on the Car Insurance, Gas/Electricity, Credit Cards, etc, etc, with other meerkat ‘sleeper cell’ campaigns. Why was this idea so great? 4. At various stages user email addresses are being collected. Those email addresses can not only be used for traditional email marketing purposes but also be matched to Facebook IDs, allowing you to advertise directly to those users. 8. It would have been an elegantly integrated campaign, positively impacting engagement and performance on TV, YouTube, radio, print, web, email, mobile, search, display, email, social (paid and organic). We just don’t know. Maybe it was too ambitious. 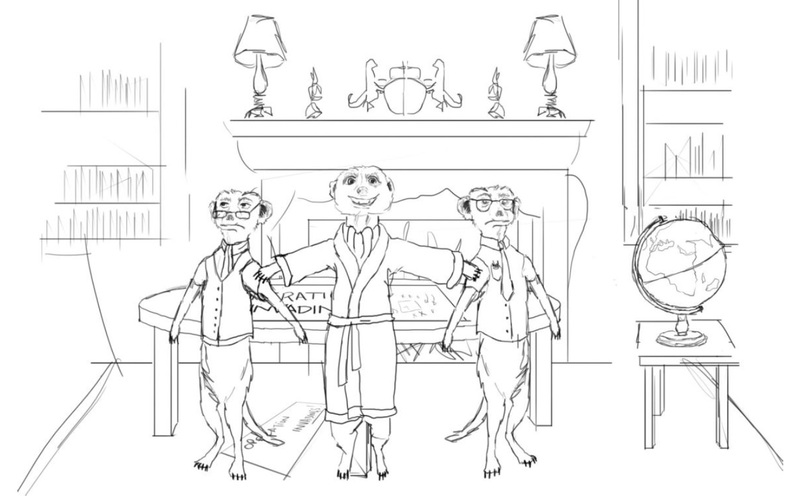 Maybe it focussed too much on the meerkats. Maybe it felt like too much hard work. Maybe they liked the idea but didn’t like me and my gang. Maybe it just isn’t such a great idea. We’ll never know. For me, it’s the one that got away. The campaign that I felt ticked all boxes, would be exciting, multi-faceted, and game changing. It would have delivered great ROI too and impacted positively on every channel. Have you ever had any ideas that you thought were amazing that a client or prospective client just didn’t buy?